Why do you need a DVR in car dash cam? What is a DOD LS430W dash cam and why do you need it? A LS430W is a HD WDR dash cam record both video and audio continuously. These cameras are sometimes called Digital Video Recorders (DVRs) or In Car Cameras. All video footage is from the same camera from one of our employee’s cars. There are a lot of reasons why a dash cam is a good idea. When an accident happens, an HD dash cam will provide real proof of what took place. No need to worry about the other party changing their story when police arrive or other “witnesses” that happen to have “seen” the incident. 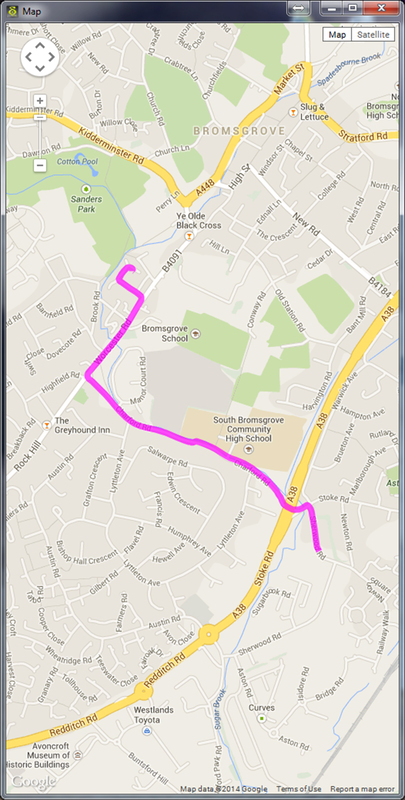 The picture the LS430W produces is a ‘Prosecution Quality’ image and with the GPS active this will give you time date and location of where and when the accident happened. There are some unscrupulous people who will purposely cause an accident then blame the other party. They may try to extort money from the victim or fake injuries to collect big pay offs from insurance companies. This is an ever increasing crime in the UK, especially in the big cities such as London, Birmingham & Liverpool, etc. Do you ever worry about other people driving your vehicle? When handing over your keys to a valet, mechanic or even your kids you will know exactly how your vehicle was treated. If your kids drive the car, you can track how they are driving. The LS430W Dash cam is fitted with a 5x speed GPS monitor to GPS and will provide the route and speed and telemetry of the car. If you find any unexplained damage to your car, and you download footage from your dashcam and see who is at fault. Now and then you might go to the track. Perhaps you recognize this situation: you are fully concentrated in the pit box, you step into your car, you prepared three cameras, lights green, and off you go! 20 minutes of highly concentrated racing/track time! And then… you find out you forgot to put the cameras on record. With the DOD LS430W dashcam this will not happen to you anymore. It will start recording automatically when you start your engine and will turn off when your engine is turned off. The software also shows the maximum speed achieved during the run. 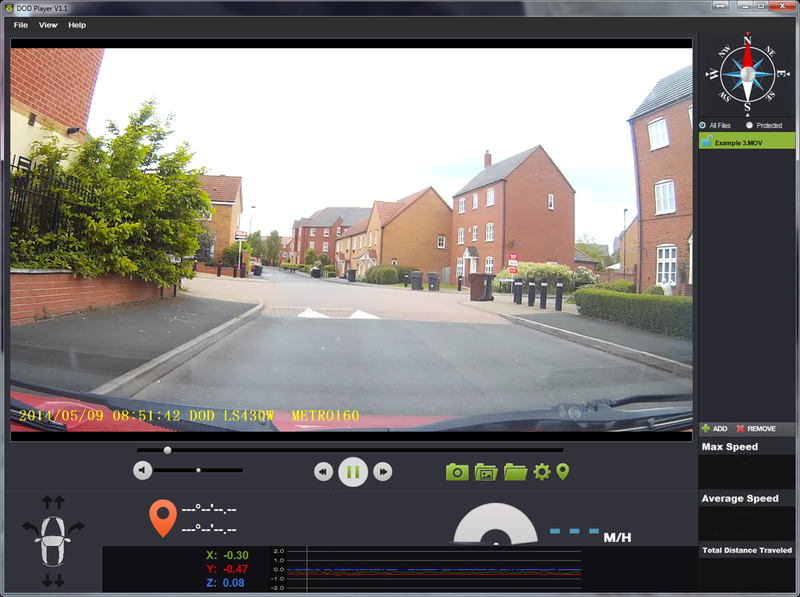 As a driving instructor this dash cam can be used as evidence for any incidents such as bump or knock or any harassment from the few drivers that think they rule the road, it can also be used as a way of showing your students things they might not notice when they are concentrating on the road ahead. With roads getting busier, it seems that the number of bad drivers keeps increasing. Video evidence from a dash cam can be used to report drunk drivers, distracted drivers, dangerous drivers and road rage incidents. Many jurisdictions have programmes in place to report bad drivers. The dash cam video provides real proof of what happened. The following video is an example of a dangerous driver.